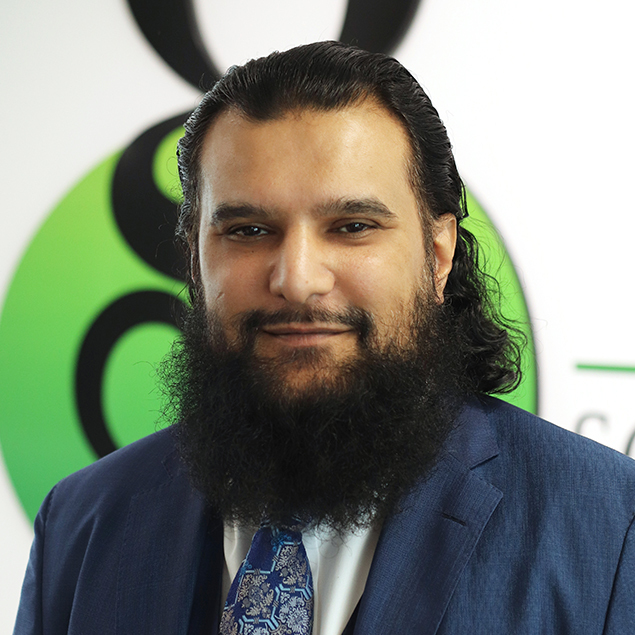 "We specialise in criminal defence law and have expertise in a vast array of criminal offences from the minimal to the most serious of criminal offences, some of which have been leading cases in UK Law." Greens Solicitors can help you in cases involving criminal law. Even the most law abiding citizen can be confronted with the frightening prospect of a criminal law prosecution. No matter how insignificant your case may seem, it is important to us and we know it is important to you, so if you’re looking for criminal law solicitors or representation throughout the greater Birmingham area you can be confident with Green’s Solicitors representing you. We’ve a wealth of experience in criminal law, particularly across the local Birmingham and Solihull areas, and our focus is making sure you are represented in the best way. If you have been arrested or are facing prosecution, selecting your solicitor is an important decision. We feel that we stand out from other solicitors for our professional yet comforting approach and we always put you, our client, first. As a highly regarded Birmingham Family Law and Criminal Law solicitors, we are a member of the Duty Solicitor Scheme and provide immediate personal assistance at a Police Station, no matter what time of day or night and regardless of the nature or seriousness of your case. This service at the Police Station is always free. Our approach is positive and straightforward. We will listen to you and tell you where you stand legally, explaining your rights and obligations in a clear and unambiguous way. We will outline the course of action we propose and the risks that might be involved. If you plead ‘not guilty’, we will take your full instructions in order to prepare your case for trial. As your solicitors, we may also need to instruct expert witnesses and take witness statements to obtain the best outcome for you. If you are convicted or decide to plead ‘guilty’, we will ensure that the court has all the relevant information and details of mitigating circumstance before passing sentence. Criminal Law matters can range from something minor to something extremely serious and as your solicitors; we treat every case in criminal law with significant importance. 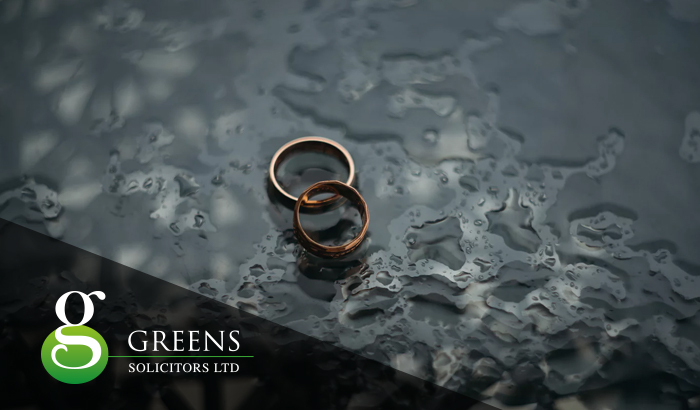 Choose Greens Solicitors for your solicitors in Birmingham and the greater West Midlands area for peace of mind and a service of the highest quality. For more information on our Criminal Law service contact our Criminal Law team in Birmingham today.